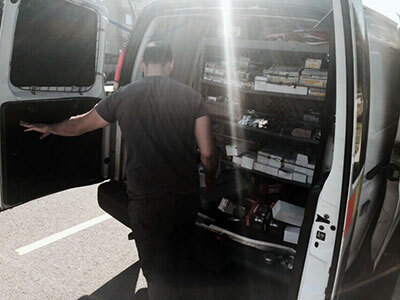 Best possible locksmith solutions and products. 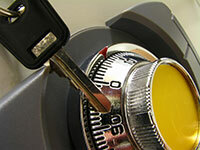 We provide excellent consultation, tips, little locksmith secrets and the best methods to deal with lock problems. You'll find these posts below very helpful! 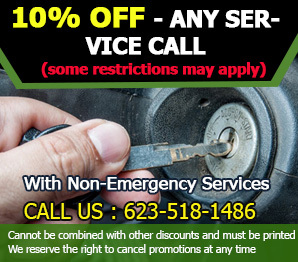 Do you care to install new locks, repair the existing ones or deal with sudden problems? The content is helpful and easy to read! Keeping keys on every door of the house is natural, but you must teach children that locking themselves inside the bathroom is not prudent. 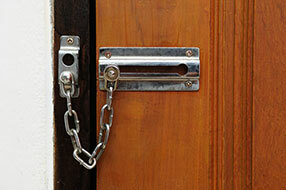 Locks are made to keep dangerous people away from your home; that alone highlights the importance of locking up. Finally, high-security locks are made from high-quality, high-grade materials so they’re almost impossible to tamper with.